Hot Deal! 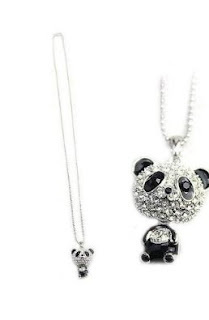 Amazon has this Adorable Panda Necklace for $4.52 shipped! This is a perfect gift for the special animal enthusiast in your life. It would also make a great Christmas present!